We are a team of structural engineers who provide a full range of services, including design, construction administration, and threshold inspection, to an established client base throughout Florida, and the Southeastern United States. Design and Construction incorporating Concrete, Post Tension Concrete, Timber, Structural Steel, Masonry, Aluminum and Granite. Our experience includes a wide range of diverse project types. Our Residential work includes hotels, mid and high-rise structures, mixed use structures, apartment buildings and custom homes. We also provide design services for Educational facilities, including pre-school, primary, secondary, college and university facilities. 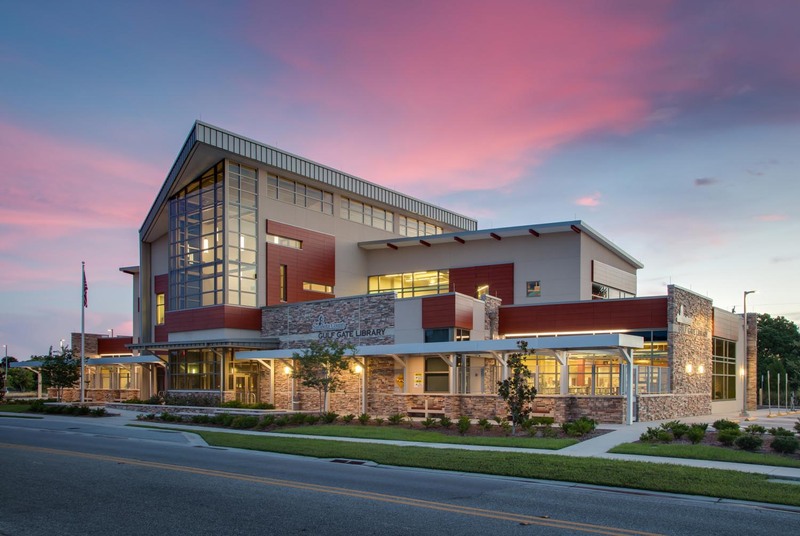 Our Institutional projects include assisted living facilities, hospitals, libraries, churches, and government facilities, including federal, state & local jurisdictions. We also provide design services for Commercial structures, including office buildings and both large and small retail projects. Click here to review a selection of our work.